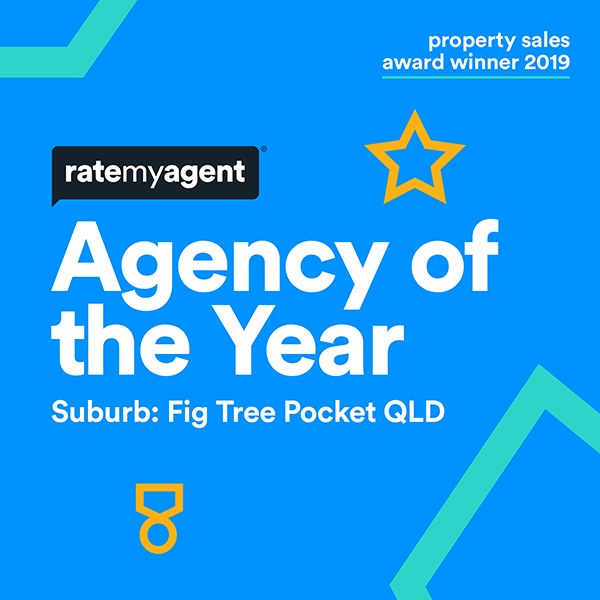 Fig Tree Pocket is 10kms south-west of the Brisbane CBD and is renowned for having some of the most expensive residential and exclusive riverfront properties in Queensland and Australia. The suburb remains a firm favourite amongst families and professional couples because of its semi-rural feel, its strong sense of community and its reputation for being a safe place to raise children. It is also popular amongst retirees, because of the suburbs leafy, quiet and tranquil nature. The area is best known for the Lone Pine Koala Sanctuary, which attracts hundreds and thousands of local and overseas tourists every year, but also the Fig Tree Pocket Equestrian Club. The Glenleighden School for children with language difficulties attracts families from around the nation, while Fig Tree Pocket State School is one of the best public schools in Queensland. The popular state school and is renowned for their outstanding results, achieving amongst the highest in the state. It’s also on the doorstep to a number of highly regarded private schools and universities such as Ambrose Treacy College, St Peter’s Lutheran College, and the world renowned University of Queensland at St Lucia. Gani Gani Kindergarten (received the highest rating -exceeding- category across all assessments – as per the Starting Blocks govt website). The Centenary Highway gives the suburb direct access to the city via Milton Road or Coronation Drive. Easy proximity to the CBD -only 10 kilometres, and an even quicker trip given the Legacy Way tunnel. A local bus route services the suburb. Chapel Hill is approximately 7 kilometres south-west of the Brisbane CBD and close to the Brisbane River. With easy access to the Mt Coot-tha lookout, botanical gardens, and Planetarium, Chapel Hill is surrounded by attractive recreational facilities, numerous parks and reserves. Chapel Hill State School is one of Brisbane’s best rated state schools. The suburb is also on the doorstep to a number of excellent private schools and universities such as Ambrose Treacy College, St Peter’s Lutheran College, and the world renowned University of Queensland at St Lucia. And it’s all within a 5 minute drive to the Indooroopilly Shopping Centre, coffee shops, local restaurants. A local bus route services the suburb. Easy proximity to the CBD -only 7 kilometres, and an even quicker trip given the Legacy Way tunnel. Kenmore is approximately 10km south-west from the Brisbane CBD. The suburb is characterised by rolling hills and greenery. A high proportion of professional residents and families live in the area. The suburb has a large number of parks and sports playing fields. It has easy access to outdoor activities in surrounding suburbs, including the walking tracks and roads in Mt Coot-tha, botanical gardens and the Planetarium. There are a number of schools in the suburb, including Kenmore State School, Kenmore South State School, Kenmore State High School, OLR Our Lady of the Rosary and private Christian schools. The suburb has benefited greatly from the Centenary Highway that gives it direct access to the City via Milton Road or Coronation Drive. A local bus route services the suburb. Easy proximity to the CBD – and an even quicker trip given the Legacy Way tunnel. Selling and buying real estate can be daunting and choosing the right agent can be hard. Call us on 0400 155 366 for a chat and some helpful advice regarding your property. Copyright © 2019 Cathy Lammie Property , All Rights Reserved.